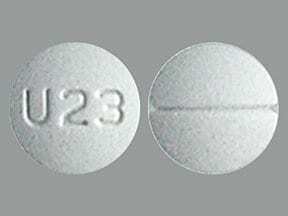 Who should not take Oxycodone HCL Solution? 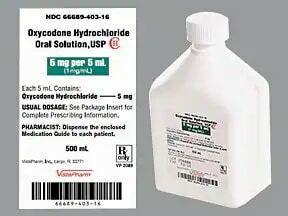 What conditions does Oxycodone HCL Solution treat? 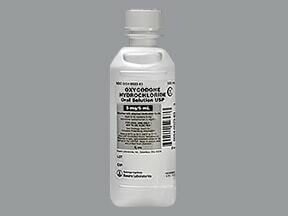 List Oxycodone HCL Solution side effects by likelihood and severity. What should I know regarding pregnancy, nursing and administering Oxycodone HCL Solution to children or the elderly? 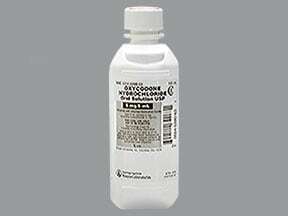 Does Oxycodone HCL Solution interact with other medications? Should I avoid certain foods while taking Oxycodone HCL Solution? 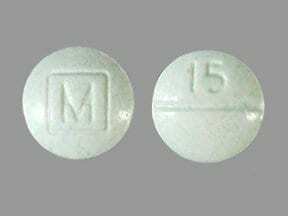 This medicine is a light green, round, scored, tablet imprinted with "M" and "15". 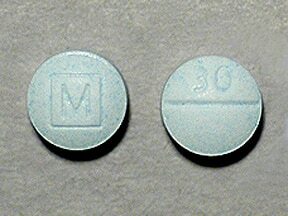 This medicine is a light blue, round, scored, tablet imprinted with "M" and "30". This medicine is a green, round, scored, tablet imprinted with "A 214". 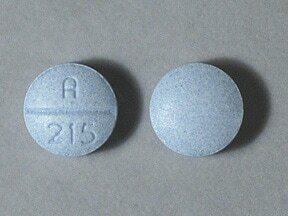 This medicine is a blue, round, scored, tablet imprinted with "A 215". 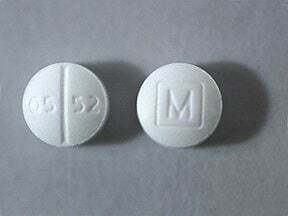 This medicine is a white, round, scored, tablet imprinted with "M" and "05 52". 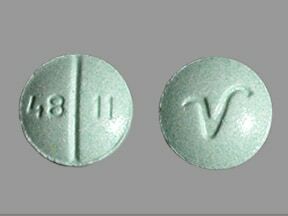 This medicine is a light green, round, scored, tablet imprinted with "48 11" and "V". 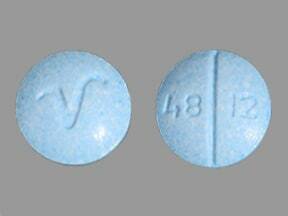 This medicine is a light blue, round, scored, tablet imprinted with "V" and "48 12". 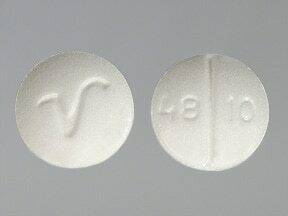 This medicine is a white, round, scored, tablet imprinted with "48 10" and "V". 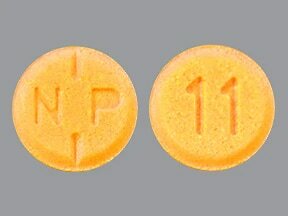 This medicine is a orange, round, partially scored, tablet imprinted with "N P" and "11". 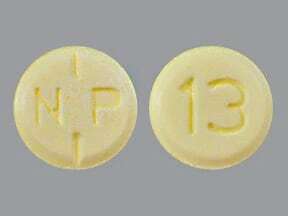 This medicine is a yellow, round, partially scored, tablet imprinted with "N P" and "13". 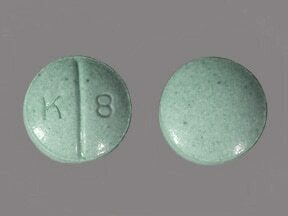 This medicine is a green, round, scored, tablet imprinted with "K 8". 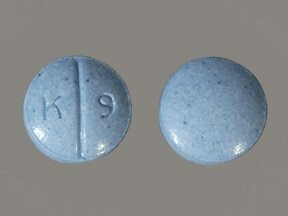 This medicine is a blue, round, scored, tablet imprinted with "K 9". 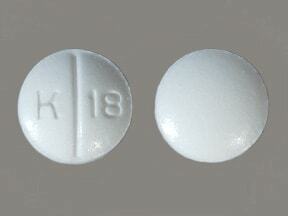 This medicine is a white, round, scored, tablet imprinted with "K 18". 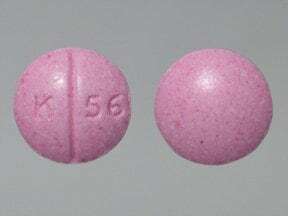 This medicine is a pink, round, scored, tablet imprinted with "K 56". 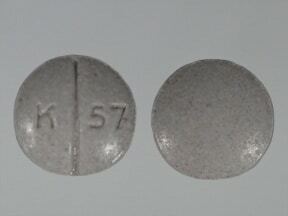 This medicine is a gray, round, scored, tablet imprinted with "K 57". This medicine is a white, round, scored, tablet imprinted with "U22". 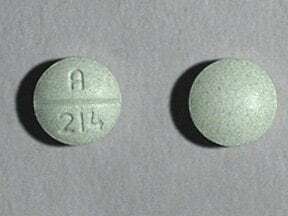 This medicine is a light green, round, scored, tablet imprinted with "U23". 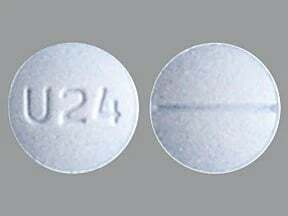 This medicine is a light blue, round, scored, tablet imprinted with "U24". 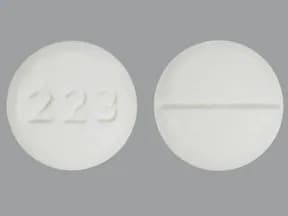 This medicine is a white, round, scored, tablet imprinted with "223". 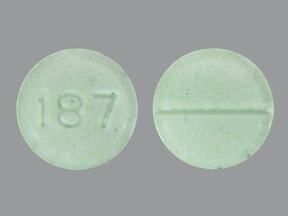 This medicine is a green, round, scored, tablet imprinted with "187". 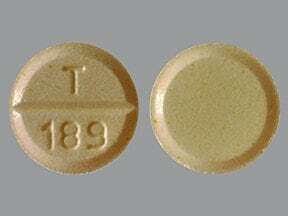 This medicine is a light yellow, round, scored, tablet imprinted with "T 189". 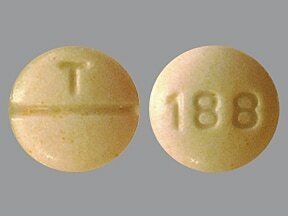 This medicine is a light yellow, round, scored, tablet imprinted with "T" and "188". 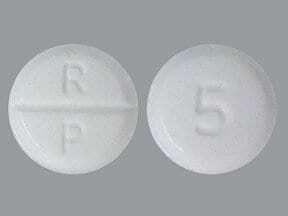 This medicine is a white, round, scored, tablet imprinted with "R P" and "5". 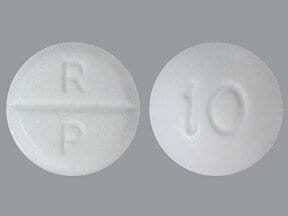 This medicine is a white, round, scored, tablet imprinted with "R P" and "10". 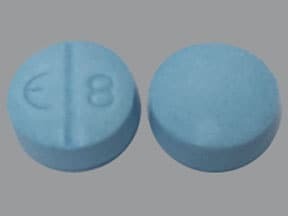 This medicine is a blue, round, scored, tablet imprinted with "logo and 8". 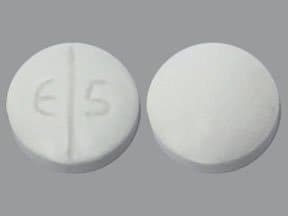 This medicine is a white, round, scored, tablet imprinted with "logo and 5". 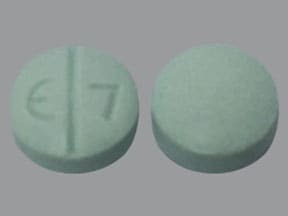 This medicine is a green, round, scored, tablet imprinted with "logo and 7". 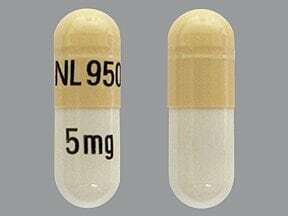 This medicine is a yellow white, oblong, capsule imprinted with "NL 950" and "5 mg". 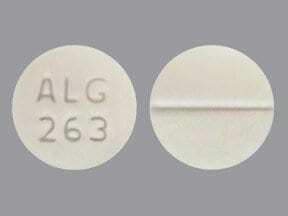 This medicine is a white, round, scored, tablet imprinted with "ALG 263". 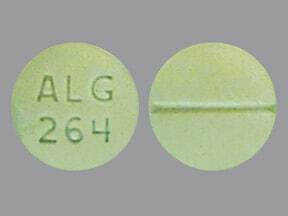 This medicine is a green, round, scored, tablet imprinted with "ALG 264". 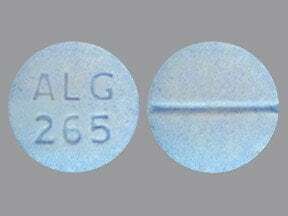 This medicine is a blue, round, scored, tablet imprinted with "ALG 265". 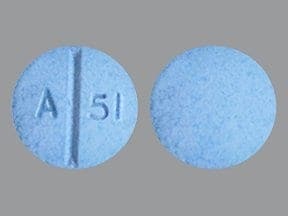 This medicine is a blue, round, scored, tablet imprinted with "A 51". 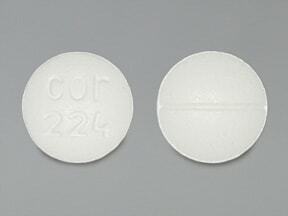 This medicine is a white, round, scored, tablet imprinted with "cor 224". 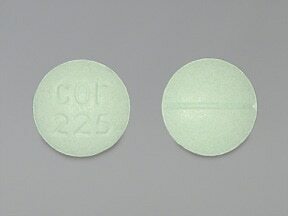 This medicine is a light green, round, scored, tablet imprinted with "cor 225". 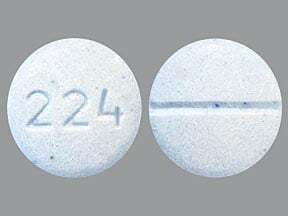 This medicine is a blue, round, scored, tablet imprinted with "224". 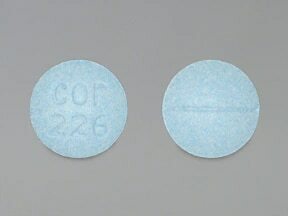 This medicine is a light blue, round, scored, tablet imprinted with "cor 226". 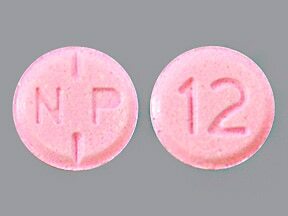 This medicine is a pink, round, partially scored, tablet imprinted with "N P" and "12". 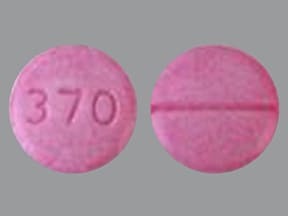 This medicine is a pink, round, scored, tablet imprinted with "370". 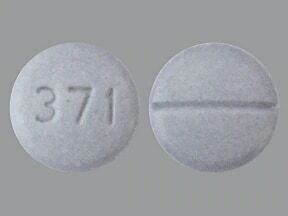 This medicine is a gray, round, scored, tablet imprinted with "371". 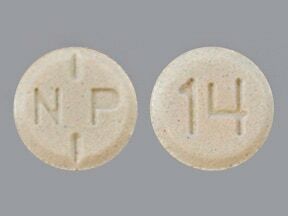 This medicine is a gray, round, partially scored, tablet imprinted with "N P" and "14". 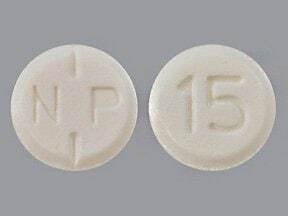 This medicine is a white, round, partially scored, tablet imprinted with "N P" and "15". 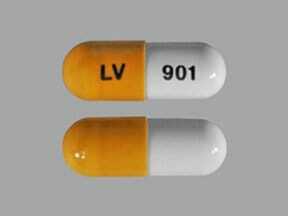 This medicine is a yellow white, oblong, capsule imprinted with "LV" and "901". 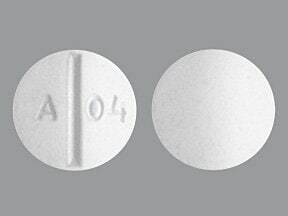 This medicine is a white, round, scored, tablet imprinted with "A 04". 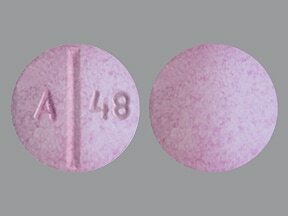 This medicine is a pink, round, scored, tablet imprinted with "A 48". 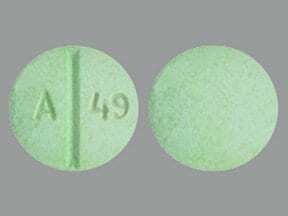 This medicine is a green, round, scored, tablet imprinted with "A 49". 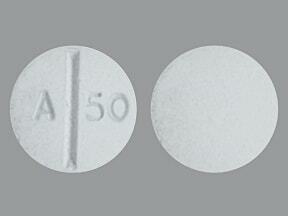 This medicine is a gray, round, scored, tablet imprinted with "A 50". 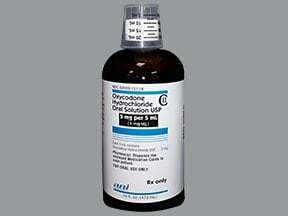 Are you taking Oxycodone HCL Solution? 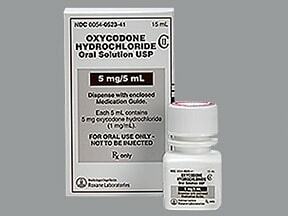 Are you considering switching to Oxycodone HCL Solution? How long have you been taking Oxycodone HCL Solution?